We can see clearly love for bikes of Mahernder Singh Dhoni in his recently launched biopic M.S Dhoni: The Untold story where it is depicted how happy Dhoni is buying his first bike Rajdoot and was seen riding Harley Davidson Fatboy in this movie how with time his love for bikes help him from coming out of depression and adverse situations, bikes has been an major part of Dhoni life. On 8th April 2015 Mahendra Singh Dhoni has added yet another masterpiece bike Kawasaki Ninja H2 which he showcased on his Istagram profile and Twitter A/c. Mahendra Singh Dhoni new Ninja H2 is powered by a 998cc supercharged engine that churns out 207bhp at 11,000rpm and a maximum torque of 140.4Nm at 10,500rpm. This engine transfers the power to the rear wheel via a six-speed dog-ring transmissions and it is priced at Rs 29 lakhs. After Returning home from the World cup Mahendra Singh Dhoni was seen riding a green bullet BSA Gold Star on the streets of Ranchi on 6th of April 2015 without any security guards. 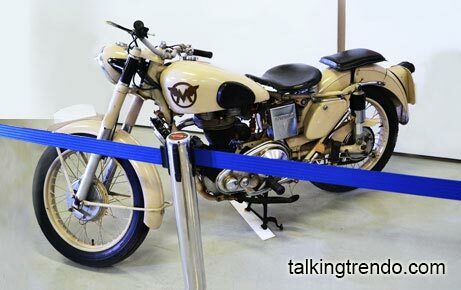 The new Green Bullet BSA Gold Star is the newest acquisition in MSD long list of bikes. Mahendra singh Dhoni rode his helicat bike from Jaipur to Delhi on 5 th Oct after the match with Rajasthan royals. All his teammates came via flight but he decided to ride the bike shown in the picture from Jaipur to Delhi and covered a distance of 260 kms. 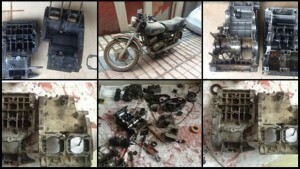 On 1st August 2013 Dhoni Tweeted that he bought his fist bike for Rs 4500 which will go on restoration process and currently is in very bad condition and soon he will repost the picture of after restoration. 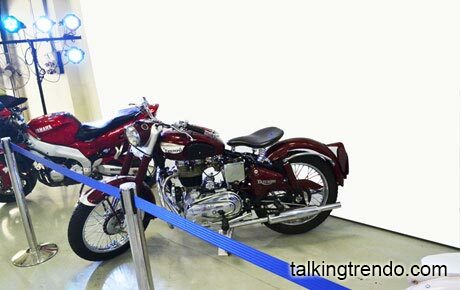 On 12th September 2013 Dhoni tweeted the picture of his first bike he bought Rajdoot as he promised earlier. He wants to restore his bike as it is in very bad condition. SD recently Bought an Audi Q7 suv in black color in the month of march 2013. The car is currently parked in his home in Ranchi. 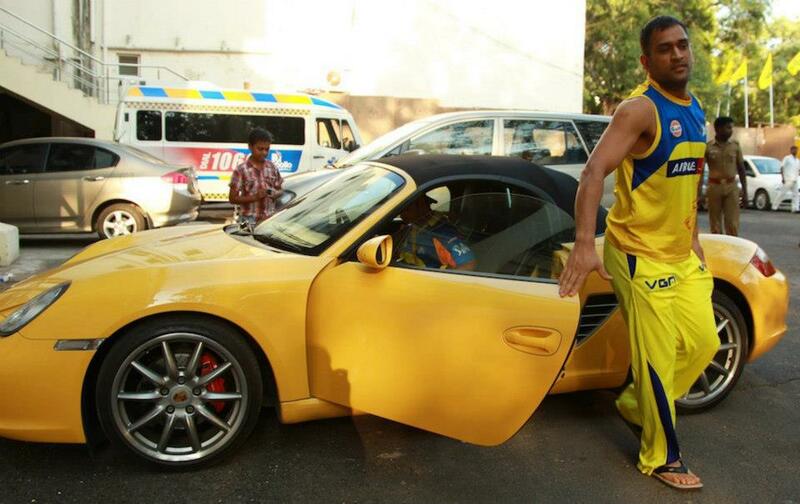 MSD was seen driving a new Porsche 911 yellow color to the training ground. A new addition to his entourage of bikes and cars. Date uploaded: Oct 04, 2014 I took this picture at Bike Festival Of India – Buddh International Circuit, Noida on 04th and 05th Oct,2014. We all know M.S.D loves collecting and riding big bikes and SUV cars. 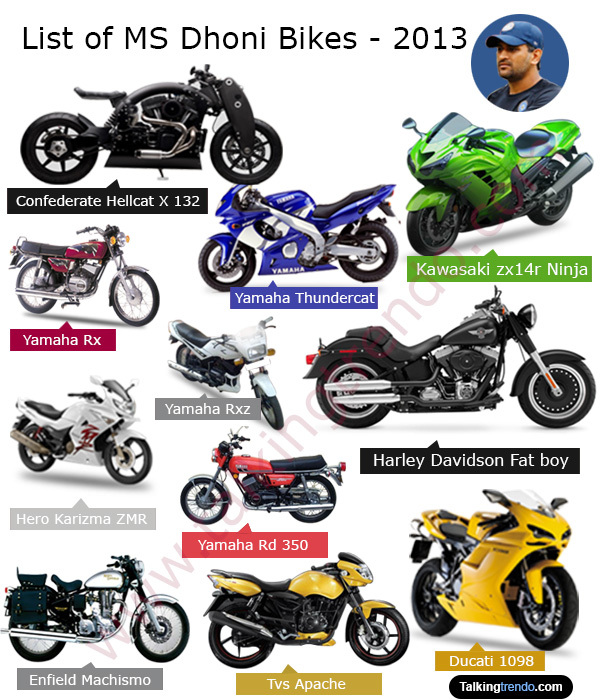 The captain of Indian Cricket team and captain of Ipl team Chennai super-kings has a large collection of bikes starting from Rx to Hellcat 132 along with that he owns large no of Suv cars. Over a period of time he likes to add a new bike or a car to his large kitty of mean automobiles. Not only he likes to buy them he also like to ride them in his home town Ranchi when gets a break from cricket. Going with is passion Msd launched a racing team at FIM Supersport World Championship and is named as MSD R-N Racing Team India. 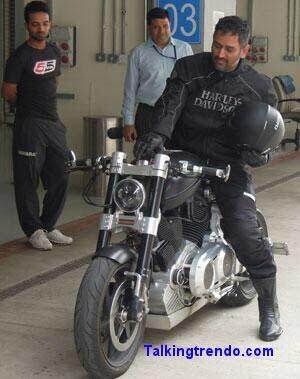 After completing the wight wash over Australia in Delhi MSD rode his bike Confederate Hellcat X 132 at Buddh International Circuit on 25th March 2013 along With other cricketers. Cricketers like Sachin Tendulkar, Virat Kohli, Pragyan Ojha and other were present at the Circuit. 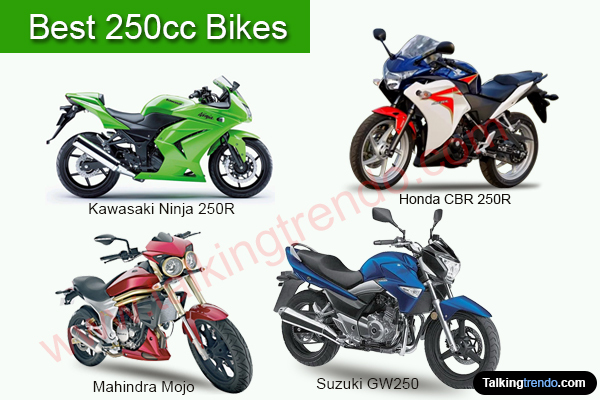 2220+ User Votes to help you to find the best bike Mahendra Singh Dhoni rides. Which is your favorite MSD Bike? Yamaha RX – The Yamaha RX was launched in 1985 in India. Its Powered by a 98cc, 2-stroke, reed valve, air-cooled, single-cylinder, gasoline 7 port torque induction engine. It generate maximum power 11 Bhp at 7500 rpm and maximum torque of 10.39 Nm at 6500 rpm. 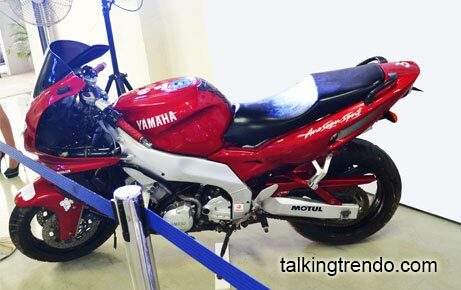 Yamaha RX one of the most successful bikes in India. Yamaha’s RX was the first choice of those who loved performance in the mid 1980. Confederate Hellcat X 132 – Confederate Hellcat X 132 bike created by a popular American company, Confederate. 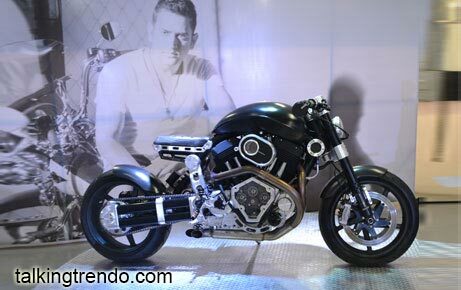 Hellcat is operated by V-Twin engine kind has a new development with billet aluminum material. The Hellcat X 132 is powered by a 2163 cc, 56 degree, air perfectly chilled, with fuel-injection on a V-Twin engine. It generate power more then 132 Bhp and torque moe then of 203 Nm. Confederate Hellcat X 132 is not available in India. Confederate Hellcat X 132 would be price at raughtly 36 lakhs. Yamaha RX Z – Yamaha RX Z was a two-stroke naked bike manufactured by Yamaha. Yamaha RX Z was debuted in April 1985. 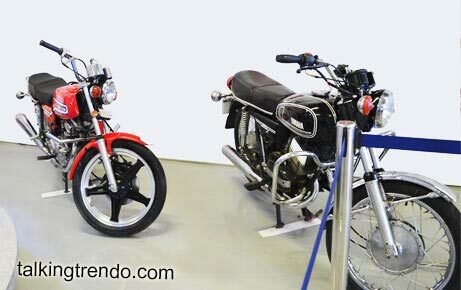 It is powered a 132cc, 2 stroke, air cooled, single-cylinder, 7 port torque induction engine. It generate maximum power 20 Bhp at 8500 rpm and maximum torque of 12.0 Nm at 7500 rpm. Kawasaki ZX14R Ninja – Kawasaki ZX14R Ninja was once the fastest motorcycle in India. It Powered by a 1441cc, 4-stroke, 4-cylinder, DOHC, 4-valve, liquid-cooled engine. It generate maximum power 197.3 Bhp at 10000 rpm and maximum torque of 158.2 Nm at 7500 rpm. It maximum approximate top speed is 335 kmph and it reaches 0 to 100 in under 2.9 seconds. Kawasaki ZX14R Ninja would be price at raughtly 17.90 lakhs. Harley Davidson Fat Boy – Fat Boy is a cruiser bike of Harley Davidson. It Powered by a 1690cc, air-cooled, twin cam 103B engine. It generate maximum power 65 Bhp at 5500 Rpm and maximum torque of 133 Nm at 3500 Rpm. It maximum approximate top speed is 170 kmph. Harley Davidson Fat boy would be price at raughtly 15.45 lakhs. Yamaha Thundercat – Yamaha Thundercat is one of the most comfortable and fastest sport bikes. Yamaha Thundercat is powered by a 599cc, 4-stroke, transverse four cylinder, 4 valves per cylinder, DOHC engine. It generate maximum power 100 hp @ 11500 Rpm and maximum torque of 65.7 Nm at 9500 Rpm. It maximum approximate top speed is 240 kmph. Royal Enfield Machismo – Royal Enfield Machismo is powered by a 346cc, single cylinder, 4-stroke engine. It come with cast iron engine. It generate maximum power 18 Bhp at 5500 Rpm and maximum torque of 27.5 Nm at 3500 Rpm. Its come with 5-speed gear, electronic self start, elongated exhaust muffler, and optional front disc brake. Ducati 1098 – Ducati 1098 is the sport bike. 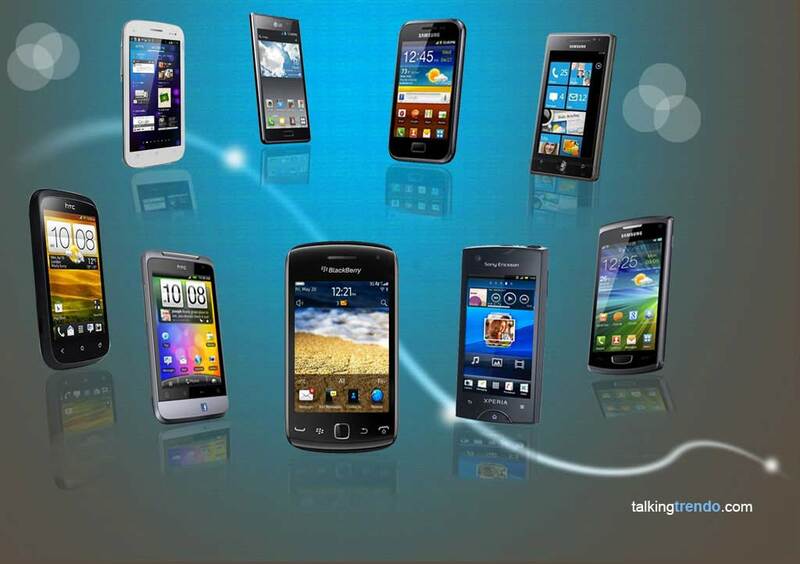 It come with three versions, the 1098, 1098S, and 1098R. It powered by a 1099cc, 90 degree, V-twin cylinder, 4 valve per cylinder desmodromic, liquid cooled engine. It generate maximum power 160 Bhp and maximum torque of 123 Nm. It created ripples in the racing world, taking home two Superbike World Championships. Yamaha RD 350 – Yamaha RD 350 is a cruiser bike of Yamaha. It Powered by a 347cc, 2-stroke, parallel twin cylinder, air-cooled, torque induction with Twin Carburettor. It generate maximum power 30.5 Bhp @ 6750 Rpm and maximum torque of 32.3 Nm @ 6500 Rpm. It could easily cross the 100 kmph mark in 8 seconds, making it easily up to 130-150 kmph. Customized TVS Dirt Bike – Mahendra Singh Dhoni customized TVS Dirt Bike. TVS Apache – TVS Apache is the sports commuter bike of TVS. Apache is come with racing DNA from TVS racing bike segment. The Apache is the first bike in India with a petal disc brake. The bike also available in six colors white, red, black, yellow, blue and grey. Hero Karizma ZMR – Karizma ZMR is the sports bike of Hero. It is powered by a 223cc, 4-stroke, single cylinder, full transistorized ignition system (DC-FTIS), fuel-injection, oil-cooler, OHC based engine. It generate maximum power 20 Bhp at 8000 rpm and maximum torque of 19.7 Nm at 6500 rpm. It maximum approximate top speed is 129 kmph and it reaches 0 to 60 in under 3.60 seconds. Hero Karizma ZMR would be price at raughtly 1.07 lakhs. Kawasaki Ninja H2 – Kawasaki Ninja H2 is the superbike of Kawasaki. It is powered by a 998cc, liquid-cooled, 4-stroke, in-line four, DOHC, 16-valve, supercharged engine. It generate maximum power 197.3 Bhp at 11000 rpm and maximum torque of 133.5 Nm at 10500 rpm. It maximum approximate top speed is 300+ kmph and it reaches 0 to 100 in under 2.5 seconds. Kawasaki Ninja H2 would be price at raughtly 29 lakhs. 1348+ User Votes to help you to find the best car Mahendra Singh Dhoni rides. Which is your favorite suv car that MSD owns? Mitsubishi Out Lander – Mitsubishi Out lander is a top class SUV. Out Lander is seven seater SUV. It is powered by 2.4L, 2360cc Petrol engine. It generate maximum power 170 ps at 6000 Rpm and maximum torque of 226 Nm at 4100 Rpm. Out Lander maximum approximate top speed is 190 kmph and it reaches 0 to 100 in under 11.5 seconds. Mitsubishi Out lander would be price at raughtly 35-40 lakhs. Open Mahindra Scorpio – Mahindra Scorpio is the seucessfull SUV in Mahindra. 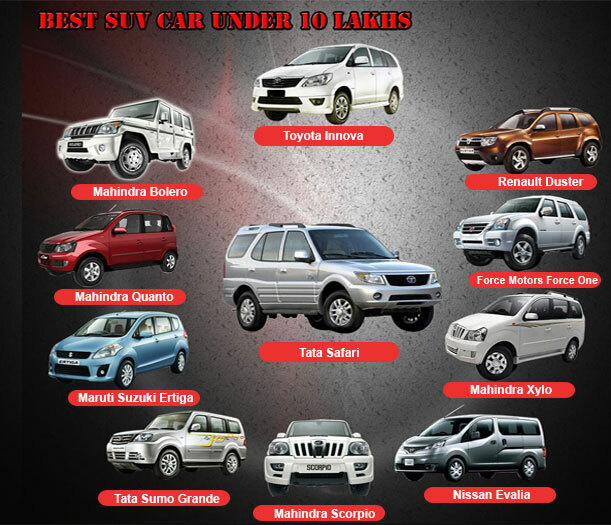 Scorpio is the first vehicle inMahindra who taste sucess at huge pace. It is powered by a 2.2 mHawk engine. It generate maximum power 120 Hp and maximum torque of 280 Nm. Mahendra Singh Dhoni customized open Mahindra Scorpio. Mitsubishi Pajero SFX – Mitsubishi Pajero SFX is the comfort SUV. The Pajero SFX car has a great model with amazing and sporty look with reasonable price. It is powered by an indirect-injection 2.8-litre turbo-diesel making a mere 117 bhp and 30 kgm. The Mitsubishi Pajero SFX better balance between performance on the highway and pulling power in the city. It also provides great comfort drive. Toyota Corolla – Corolla is the Sedan car of Toyota. It come with following 9 versions with 2 engine and 2 transmission and 2 fuel options. 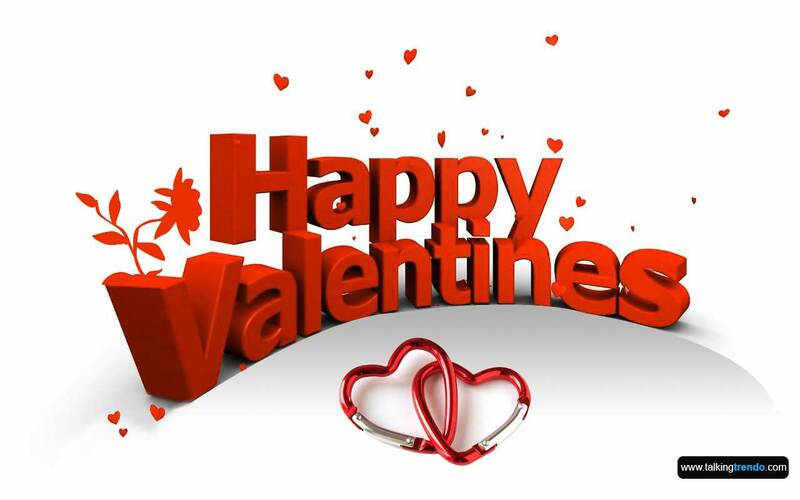 The car is stylish and sturdy with availability in seven attractive colors. 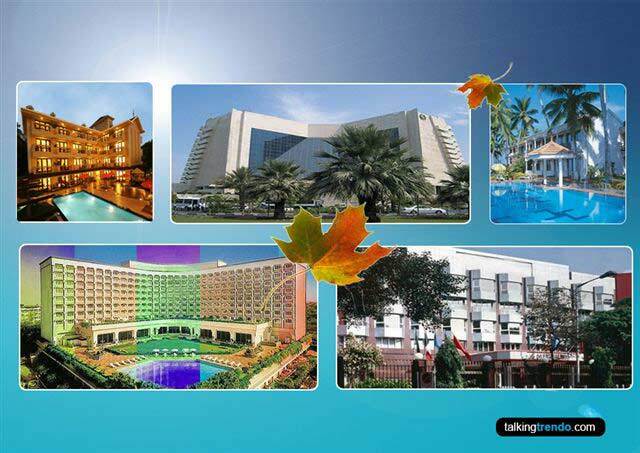 Corolla Sedan is one of the most desirable cars in the Indian market. Toyota Corolla would be price at raughtly 13.79 – 18.67 lakhs. Maruti Swift – Swift is the sucessfull hatchback car of the Maruti. Swift follows a black theme with some silver inserts on some parts of dashboards and steering. The seats are comfortable. Maruti Swift design inside and out side, interior quality, ride and handling and peppy-and-efficient engines have made the Swift a favorite hatchback car. Hummer H2 – Hummer H2 is the 8 cylinders SUV. It powered by a 6.0L engine. It generate maximum power 325 Hp @ 5200 Rpm and maximum torque of 360 Ft-Ibs @ 4000. The following standard features full roof rack, power windows, rear view camera and BOSE sound system. It comes with ABS Brakes with Side Airbags. GMC Sierra – The GMC Sierra is a big hulking pickup truck. Its imported from the USA. It is a corporate cousin of the Chevrolet Silverado, sharing the same platform, engines, body styles and major mechanical features. It is powered by a 6.6 litre V8 engine. It generate maximum power 400 Bhp and maximum torque of 1036 Nm. GMC Sierra would be price at raughtly 35-40 lakhs (including import duties). Maruti SX4 – SX4 is the Sedan car of Maruti. It powered by a 1.3-litre 88.73bhp 16V DDiS diesel engine. It generate maximum power 88.73 Bhp at 4000 rpm and maximum torque of 200 Nm at 1750 rpm. Maruti SX4 come with better exteriors and interiors along with a better fuel economy. Land Rover Free Lander – The Free Lander is top range SUV from the British car maker Range Rover. 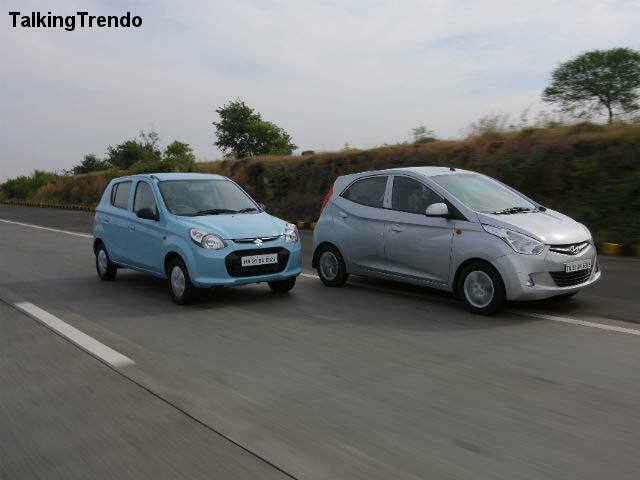 Its powered by a 2.2 l diesel engine that churns out 148 hp and 420 Nm of torque. The Land Rover Free Lander is mostly owned by the rich and famous people in India due to high price tag. It comes with 4 versions with 1 engine and 1 transmission and 1 fuel options. Land Rover Free Lander would be price at raughtly 45.7 – 47.4 lakhs. Audi Q7 SUV – Q7 is is a popular choice of SUV in Audi Cars. It Powered by a 3.0-litre 245.41bhp 24V V-Type diesel engine. It generate maximum power 245.41 Bhp at 2910-4500 rpm and maximum torque of 600 Nm at 1500-3000 rpm. Audi Q7 maximum approximate top speed is 234 kmph and it reaches 0 to 100 in under 7.1 seconds. Audi Q7 would be price at raughtly 64.35 lakhs. Porsche Boxster – Porsche Boxster is the two-seater sport compacts built by Porsche. It is the most popular Porsche models till date. Although these new turbo engines. 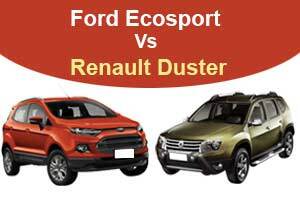 It comes with 2 versions with 2 engine and 2 transmission and 1 fuel options. Porsche Boxster would be price at raughtly 1.02 – 1.15 crores. After seeing this ever-growing list of cars MSD owns which of the bike or car you would like to own? Mahendra Singh Dhoni and his wife Sakshi share a common love for Dogs as they are well known for their love for dogs as they used to own three dogs at their Ranchi Residence. Recently they have adopted a rescued pup from Hope and Animal Trust Ranchi called Liya or leah. He is just concentrating on his cars and bikes- may be thats why india is loosing so many matches. the choices of the cars n bikes dhoni has shows wht kind of a guy he is tough man i like his style n like his leadership skills lets hope he fullfill all the dreams of cricket lovers……….